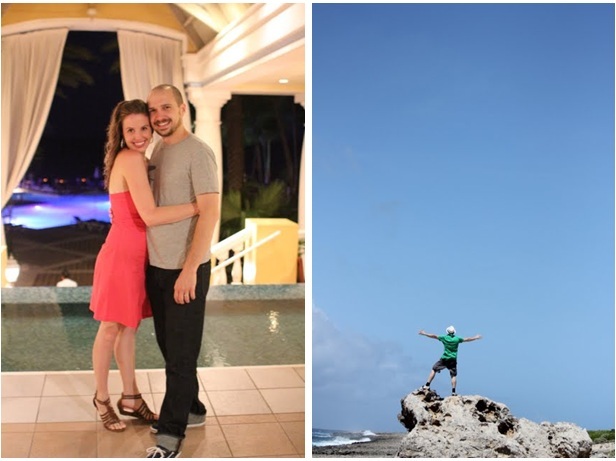 In July, the hubs and I hit Curacao in the Netherlands Antilles to honeymoon. I don't know that we have actually shared the photos from our adventure, but here are a few. We had an amazing time. All you can eat buffets and endless fruity cocktails. What else do you need to know? Mickey Mouse makes me cry. There. I said it. I visited Walt Disney World for the first time in 2007 for a business trip and I cried like a baby when I met him. I took Alex back in 2008 and we watched him dance on Main Street and we cried together. In October we took a family vacation to the LA area and Disneyland and yep, more tears. Two out of three of us can't see very well and that minor issue can be expensive. So imagine our delight when we discovered not only could we find seriously cool eyewear for us both, but we could own 3 pairs for the price of 1. No insurance required. Add on the fact that every time you buy a pair a child in a less-developed country gets a free pair and you've just gained better vision and a bigger heart. If you haven't checked them out yet, you should. Visit WarbyParker.com and tell them we sent you. (ok you can but that doesn't really mean anything). 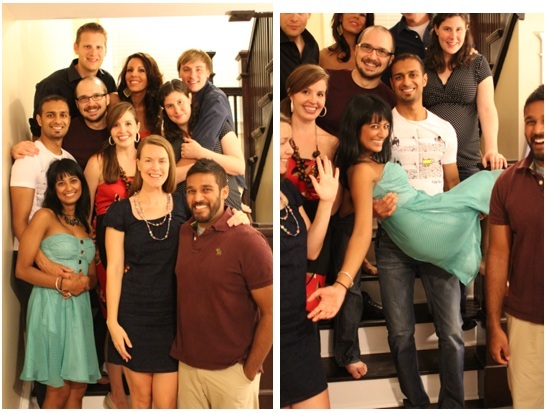 When our amazing/awesome/so-attractive-it's-not-fair friends Vikas & Sindhu relocated to Michigan, we threw them a dinner party to congratulate them and say goodbye. It's a handset. For your cell phone. And a birthday gift I picked up for myself last March. And pinky made the rounds this past year. 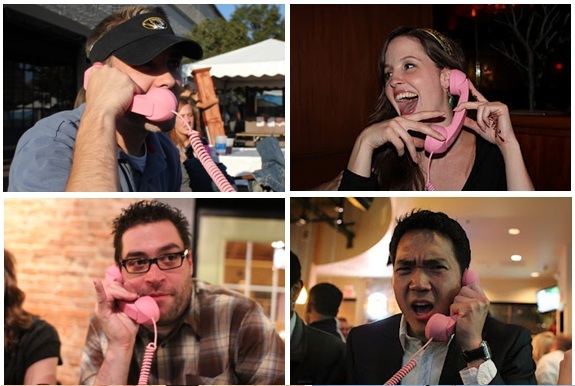 Seriously, everyone loves the pink phone and a photo opp. After getting mildly involved with the AMC series Mad Men in late 2010, we upgraded to the full-blown obsession in 2011. Convening in our living room every Wednesday night over 1960s-era cocktails, we made 2011 the year of good friends and mad men. We even threw Erik a giant birthday party to show our love for both. Check that out HERE. We changed the look of our living room, dining room & the entire 3rd floor. Yes, yes we know- we've been promising 3rd floor before & after pics for a million years. They are coming. Soon. I promise. 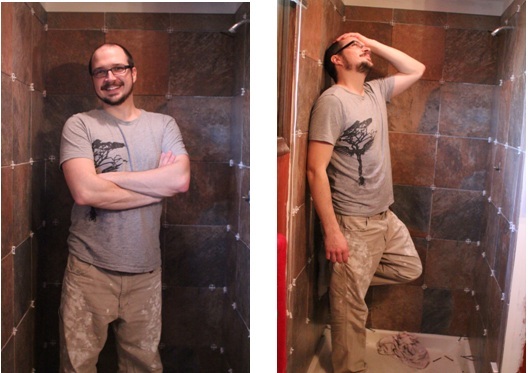 Oh yeah, Mr. December, re-tiling my sister's shower on New Year's Eve. 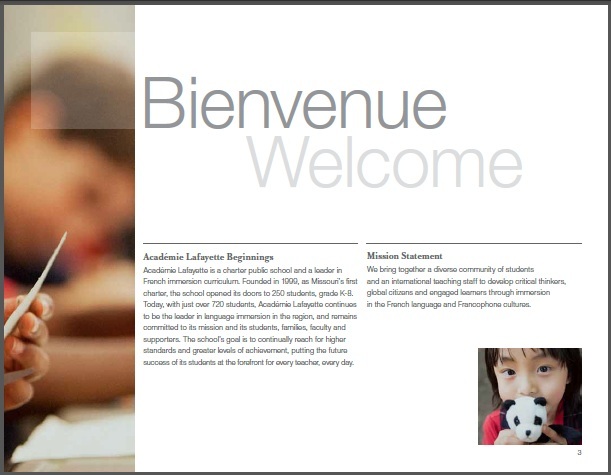 This year I had the honor of helping Alex's School with their new marketing campaign. See the finished product HERE. 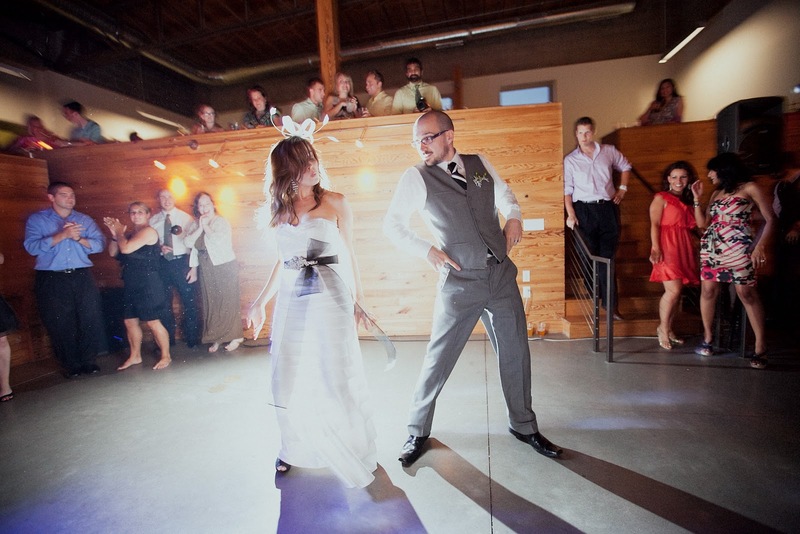 That little party we threw over Fourth of July Weekend was A-MAZ-ING. Although we kept things to a pretty tight budget, DIYing just about every aspect possible, this was still an area where we spent some cheddar. It was a pretty amazing year. And these are just a few of the highlights of 2011. Hard to imagine that 2012 can top it...but we shall see!